Both of these are very nice Maria. You captured the snow fencing on the top photo perfectly. A very nice image. 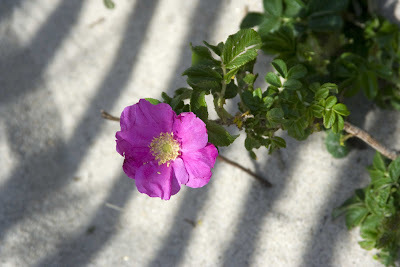 I like the shadow from the fencing on the beach rose photo. Thanks, Tom. You opinion means a lot to me. Beautuful photos. 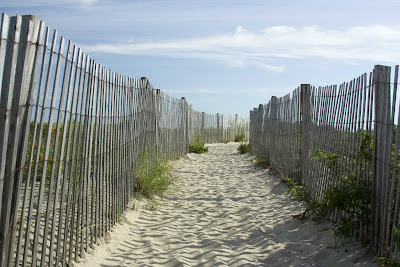 I wish I was walking on that sandy path! Thank you, Vicki. It truly is a gift to live here.